When you are looking at having a full replacement for your residential roof, there are several things to consider. When you are making this decision, and through the whole process, you’ll want to have a partner in a roofing company that offers the best customer service, quality workmanship, and the best products. Tim Leeper Roofing embodies these qualities and more. To learn more about what Tim Leeper Roofing offers, keep reading. We strongly believe that the actual roof is just part of what we offer. Our customer service is the best around. Our sales representatives will walk you through the process and be at your disposal through the project. They can help you decided what type of roofing, and if you are choosing shingles, they can help you narrow your choice down and explain the benefits of different types to shingles.Our workers make sure they work quickly and that the cleanup job after the day’s work (many houses need just one day scheduled for a roof replacement) is as thorough as humanly possible They even use magnets to get discarded roofing nails that are attempting to evade collection. We will make sure that everything is to your satisfaction and check back when all is said and done to make sure that there are not loose ends. Our customer service is also to be found in the fact that the shingles we use are of the highest quality. We use Owens Corning TruDefinition® Duration® shingles. This brand of shingle is the number one brand for shingles in the U.S., and offers great warranties: up to 50 years! This innovative company has come up with long-lasting, high-performance shingles that look amazing! The line of shingles known as the Duration series has what’s called SureNail® technology. It is a technology that embeds incredibly strong cloth in the nailing strip of the shingle. This gives the roofer a precise spot to nail the shingle to the roof. This fabric helps hold the shingle in place in winds up to 130 mph. This shingle also in notable for its aesthetic qualities. These shingles lay flat and have amazing color choices. This triple layer protection paired with a warranty of decades gives you, the homeowner peace of mind when it comes to your roofing. 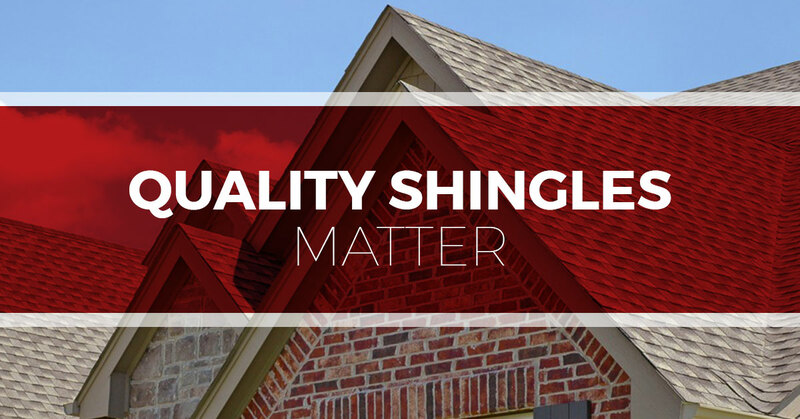 To learn more about these shingles and more about Tim Leeper, call us today!